The best working app – Login Guarantee & working smoothly! 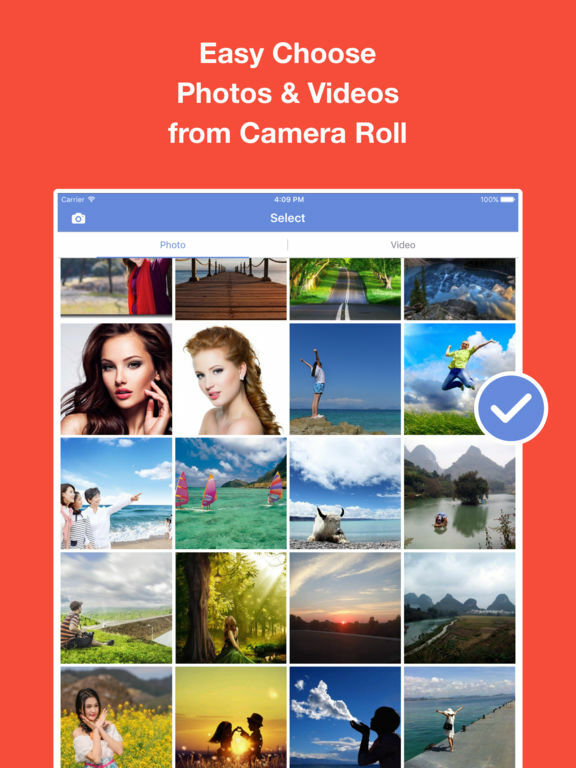 Save any photos & videos to Camera Roll. Working for Upload from camera roll and your stories.The best way to edit photos and clip videos from your camera roll easily. 1. Easy Choose photos or videos from your photo library. 2. 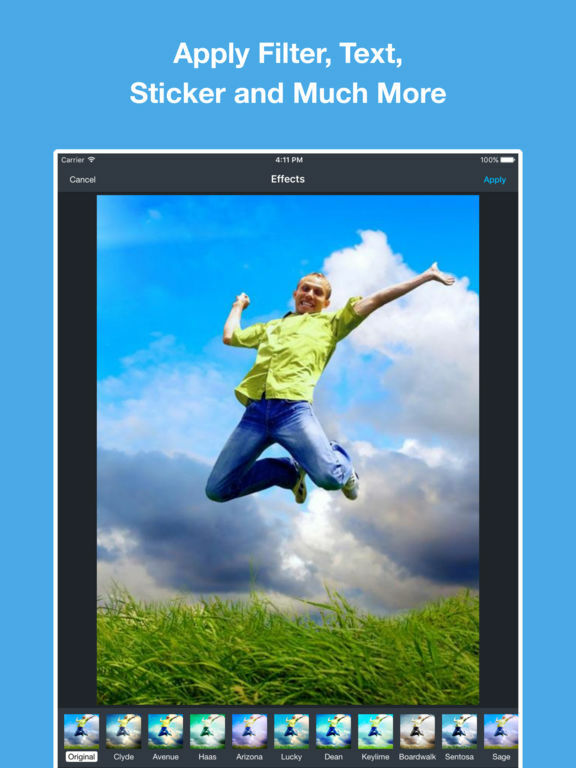 Add stickers, filters and draw on your photos. 3. Add text or emoji to your photos. 4. Save to your camera roll.